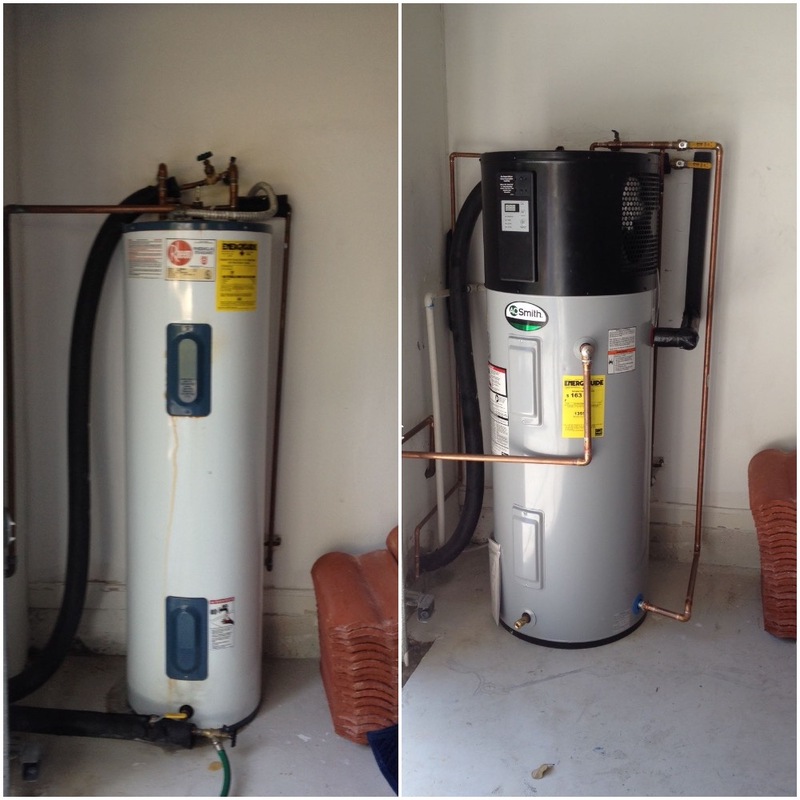 We replaced an older 80-gallon electric hot water heater with a GE GeoSpring Hybrid hot water heater. 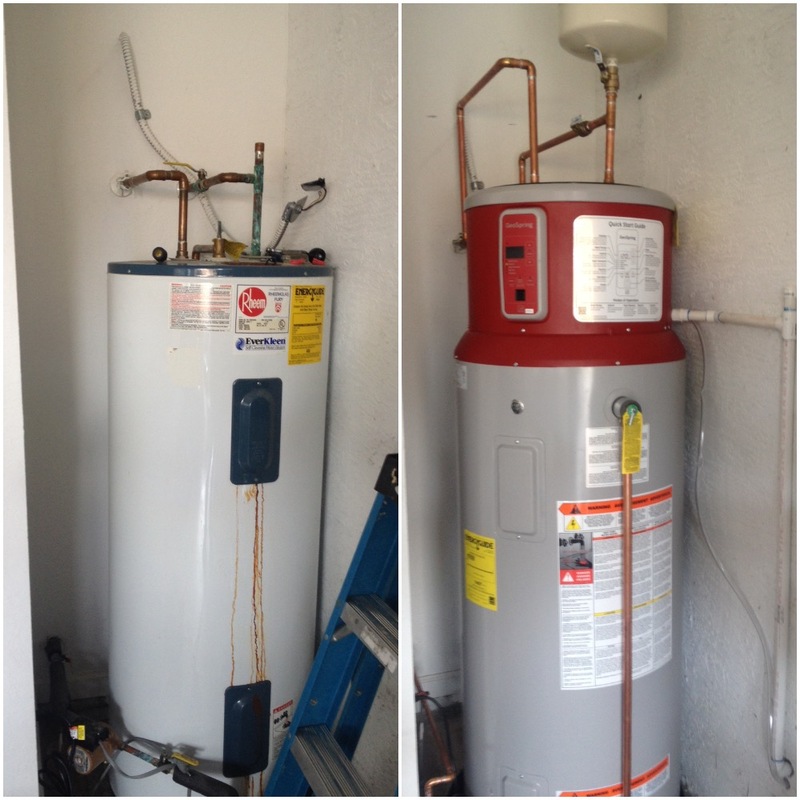 Our customer purchased the water heater at Lowes and he bought their extended warranty. 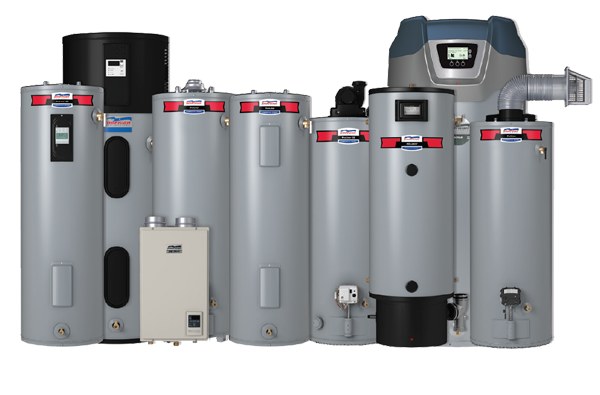 GE is no longer producing the GeoSpring. 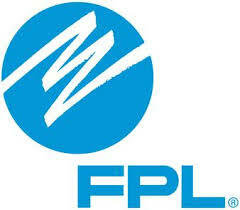 However, there are still a few left at Lowes and they are discounting them. For future installations, we can install the A.O. 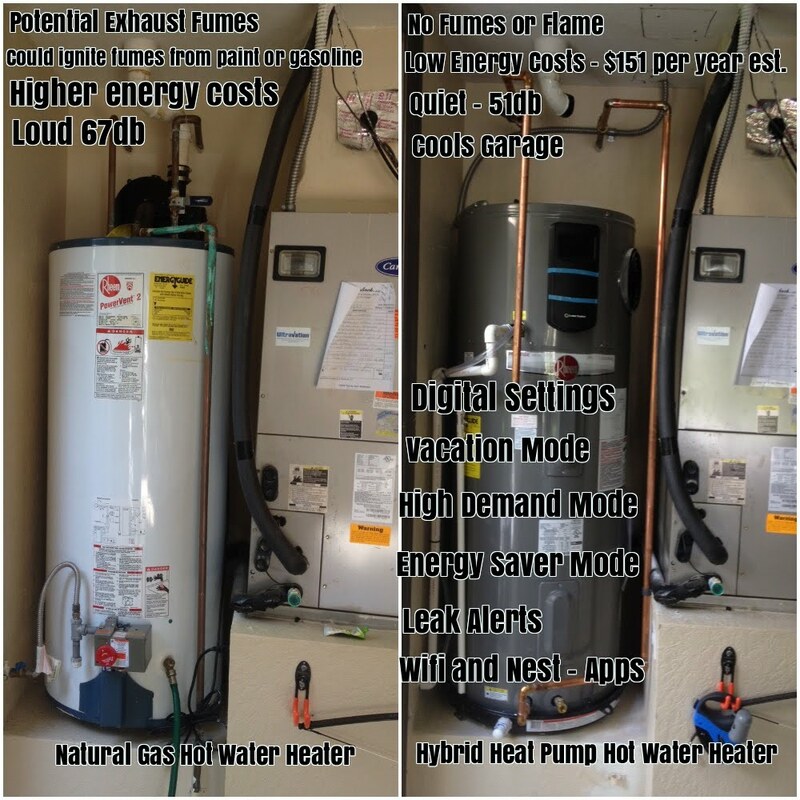 Smith Hybrid hot water heater and our pricing is comparable to the GE GeoSpring. 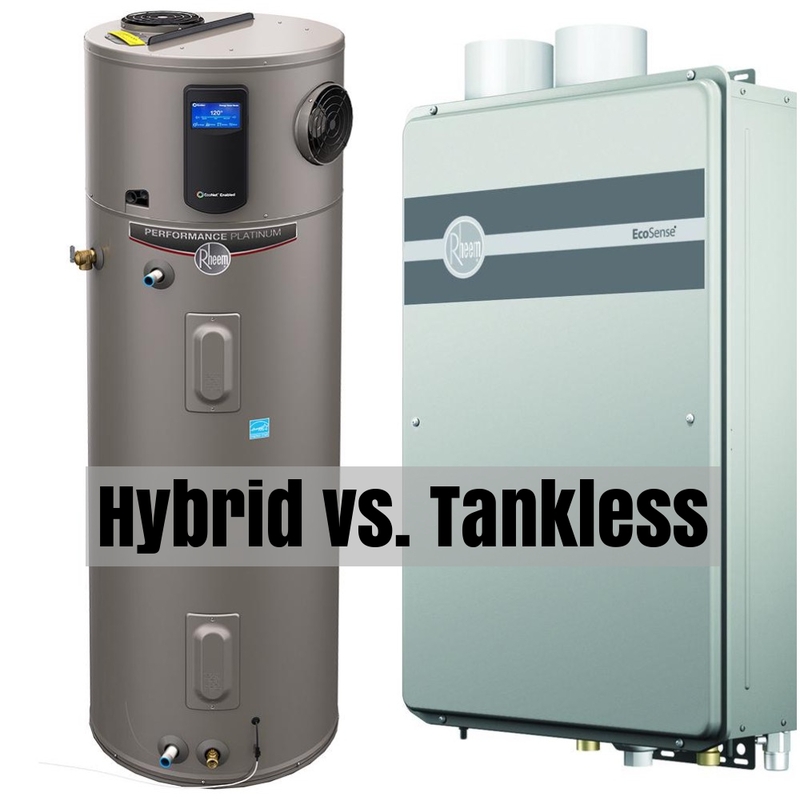 Hybrid hot water heaters are highly recommended for those looking for energy efficiency. 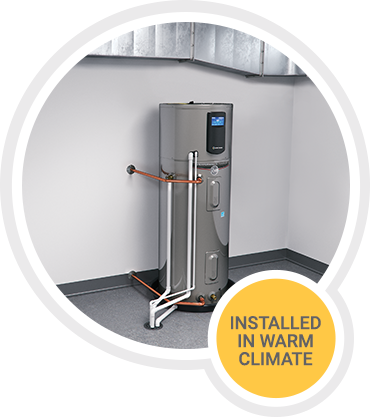 You can save up to $400 per year on your electric bill and have plenty of hot water available.